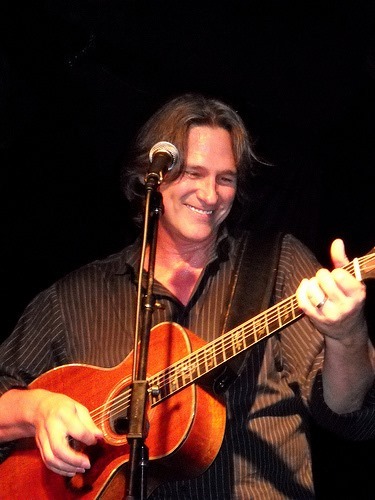 About Billy Dean In his music career spanning more than 25 years, Dean has claimed eleven top ten Billboard country singles, including five #1 hits: “I Miss Billy The Kid,” “Somewhere In My Broken Heart,” “If There Hadn’t Been You,” “You Don’t Count The Cost” and “It’s What I Do.” Dean recorded eight major label studio albums, three of which have been certified gold by the RIAA, as well as a greatest hits album which is also certified gold. 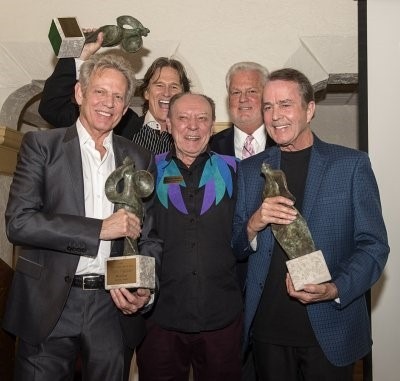 Earlier in his career, the Academy of Country Music named Dean Top New Male Vocalist and also awarded him Song of the Year for “Somewhere In My Broken Heart.” In 2000, Dean sang harmony vocals alongside Alison Krauss on Kenny Rogers‘ rendition of “Buy Me A Rose,” which earned a GRAMMY®. In addition to his successful recording career, Dean has also acted in several movies and appeared in numerous television shows. 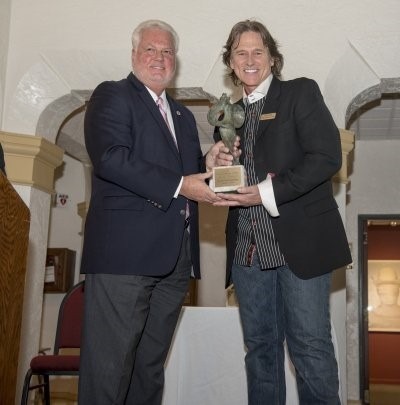 In addition to Billy’s website, visit his Facebook page, and follow him on Twitter @billydean.